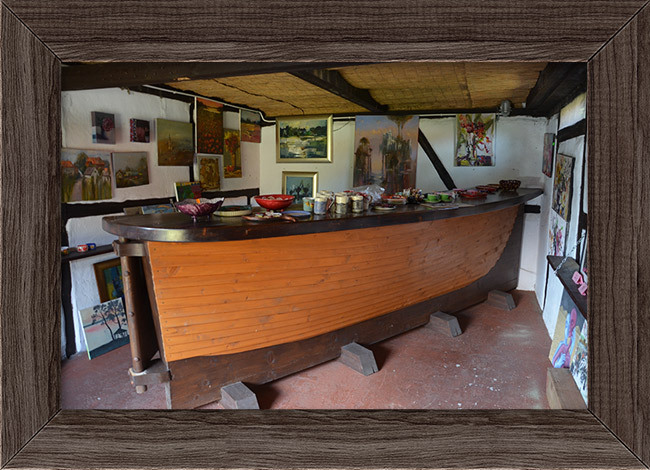 On the premises of Stara Szkoła there is an Art Gallery, where you can watch and purchase handicraft made by local artists; wooden sculptures, paintings of Masurian landscapes, ceramics, metalwork, embroidery or patchworks. 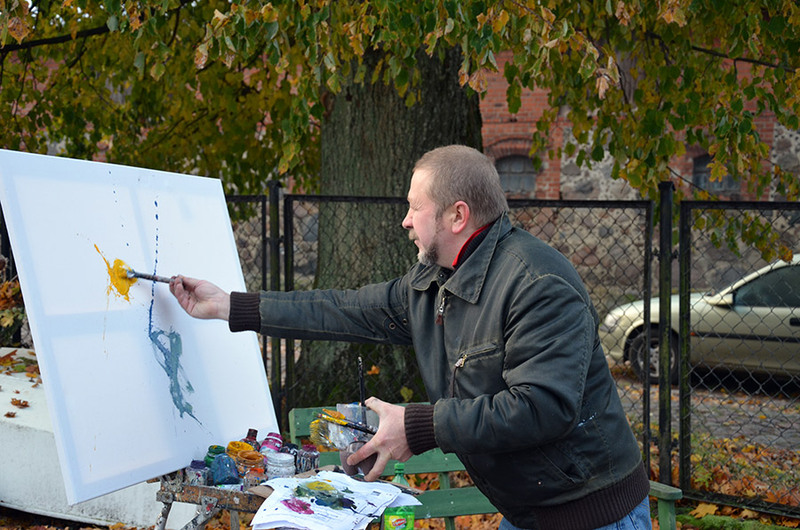 Since 2007 there have been 15 international outdoor painting workshops organized in Stara Szkoła, gathering mainly artists from Eastern Europe – Lithuania, Russia, Belarus, Ukraine and Poland. 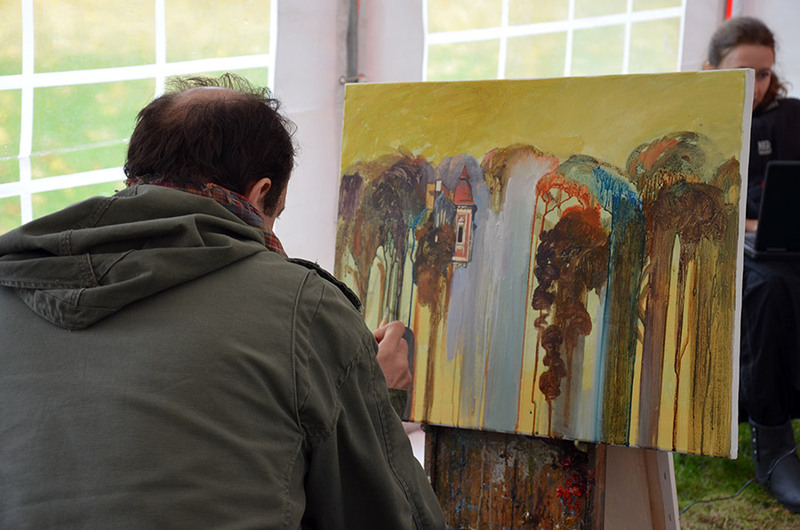 The gallery is open from May to September. 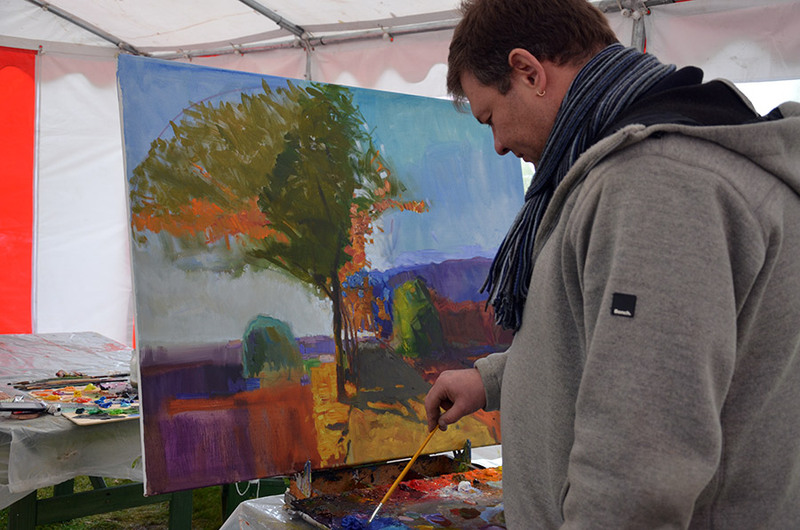 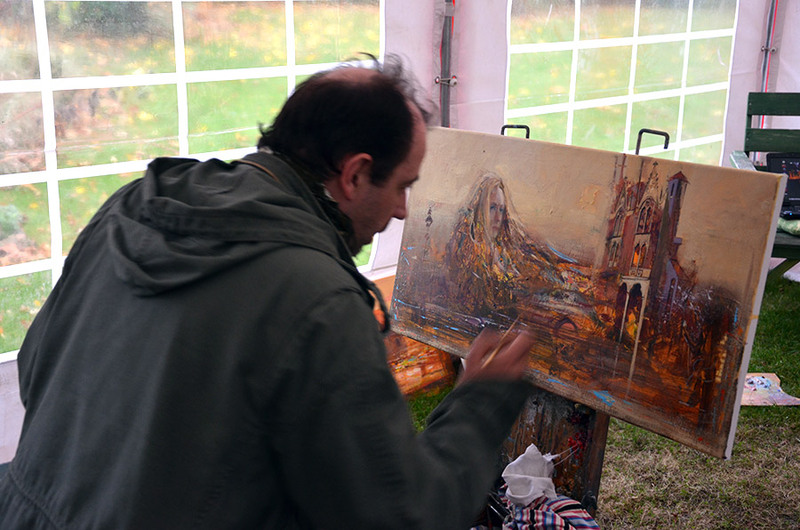 The works of art are sold all year round, displayed in Stara Szkoła.